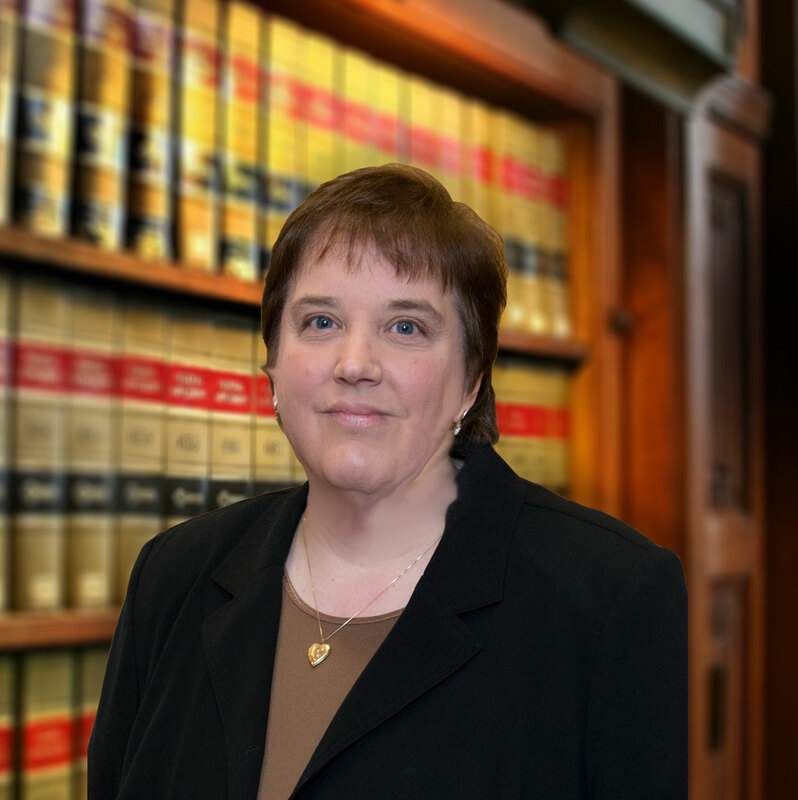 Attorneys Paul Jeddeloh and Kay Snyder established Jeddeloh & Snyder PA in November of 2000. In April of 2006, Gwen Anderson joined the firm and Daniel Shub joined in August 2017. All four attorneys belong to the Stearns-Benton Bar Association and the Volunteer Attorney Program through Central MN Legal Services. They are among the best Attorney St Cloud. 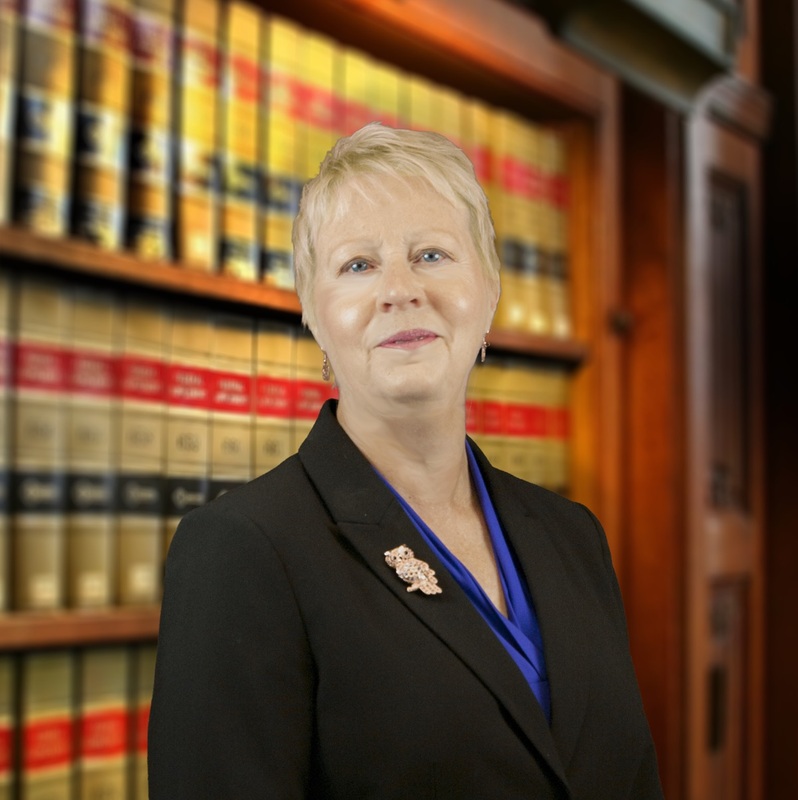 The firm has a combined 90+ years legal experience. All specialize in Family law, Elder Law & Estate Planning. 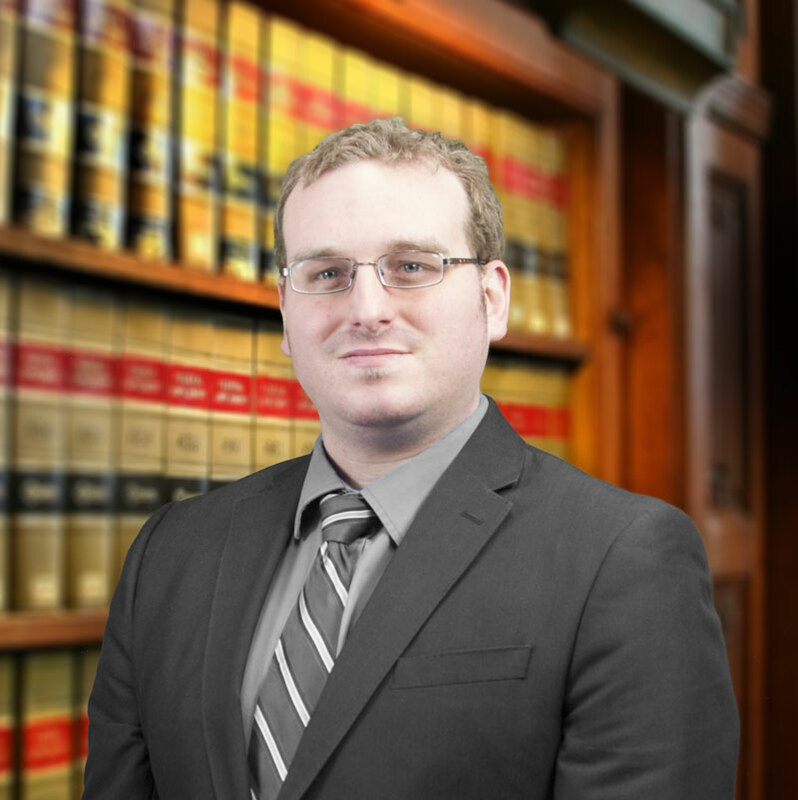 Our attorneys are dedicated to providing the highest legal representation available. 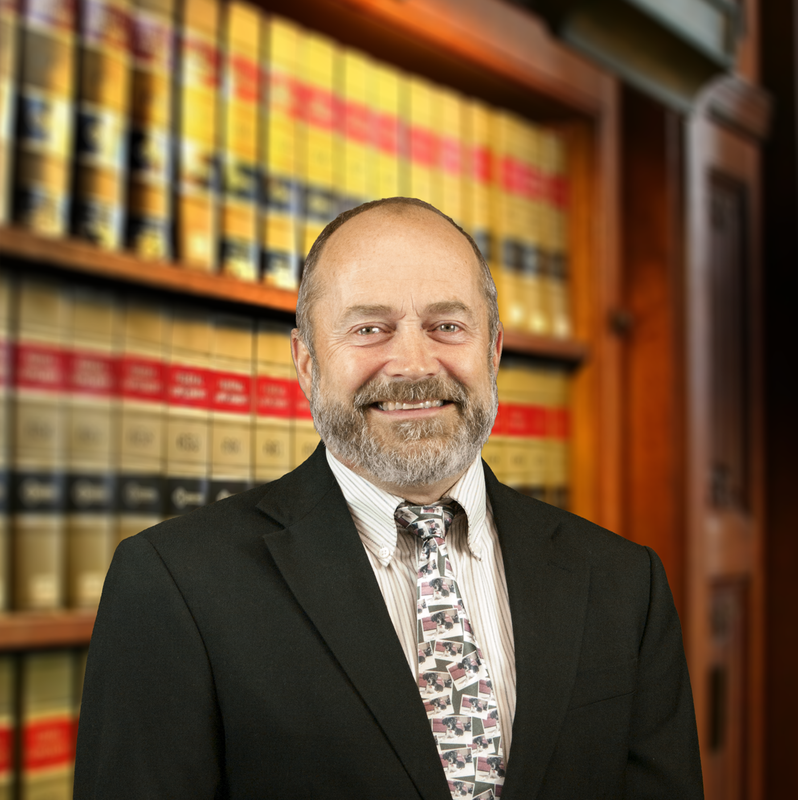 We have earned our reputation as experienced and trusted attorneys in Minnesota. 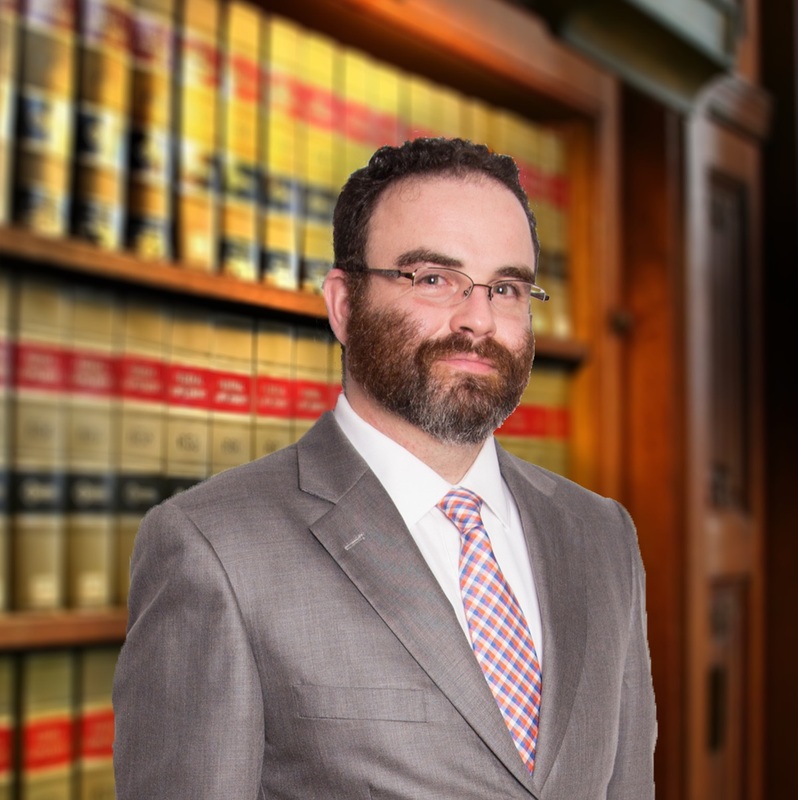 We are an established law firm in the area so Jeddeloh & Snyder earned this reputation! The Support staff of Jeddeloh & Snyder PA is a competent and valuable part of the firm’s success. All of the legal assistants are experienced and dedicated to the clients cases. They all provide exceptional support to the lawyers.